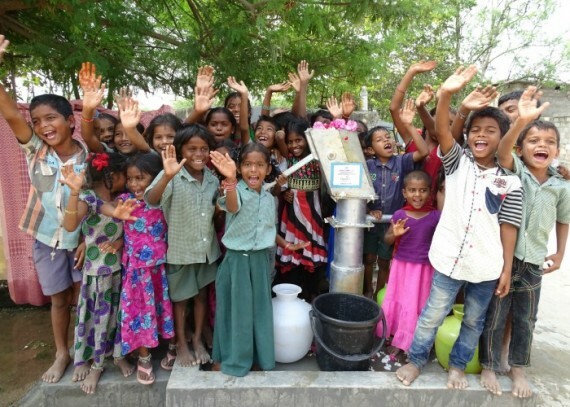 “I am happy now, because now I need not walk a long distance to bring my domestic water as in our village through the help of Chartwells a hand pump bore well is installed. Many thanks for Chartwells’ abundant universal love to the needy people. They solved our many problems with this well, because now we are able to save our energy and time. Prior to this well we spend our most of energy and time to bring water from a long distance. As we are now having lot of time we are spending this time to our economic development activities”.